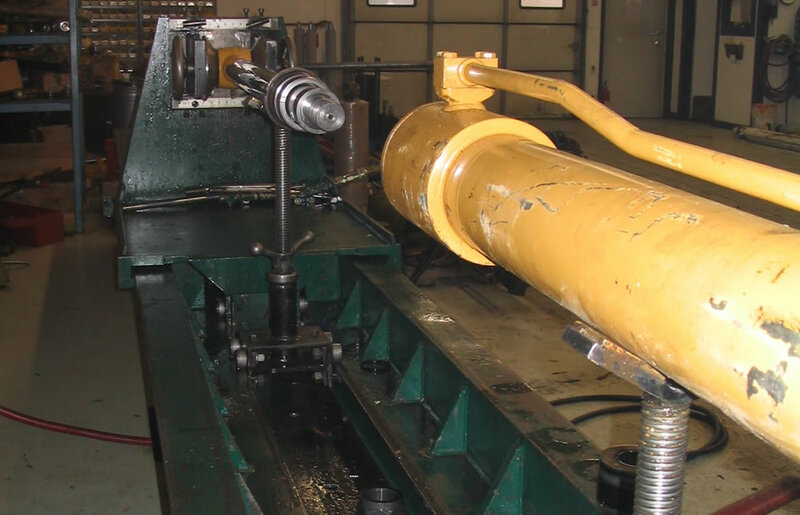 Hydraulic Component Specialists, LLC, services and repairs all makes and models of hydraulic cylinders. 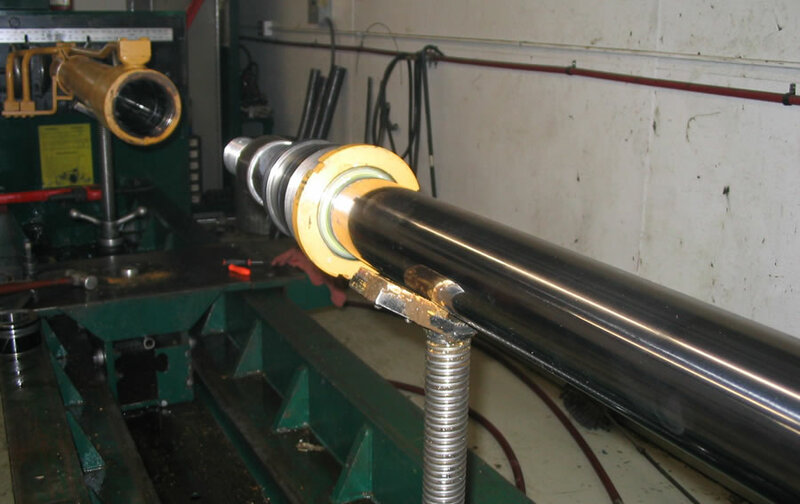 We repair cylinders used in manufacturing and mobile equipment with a bore up to 36" in excess of 30 feet. 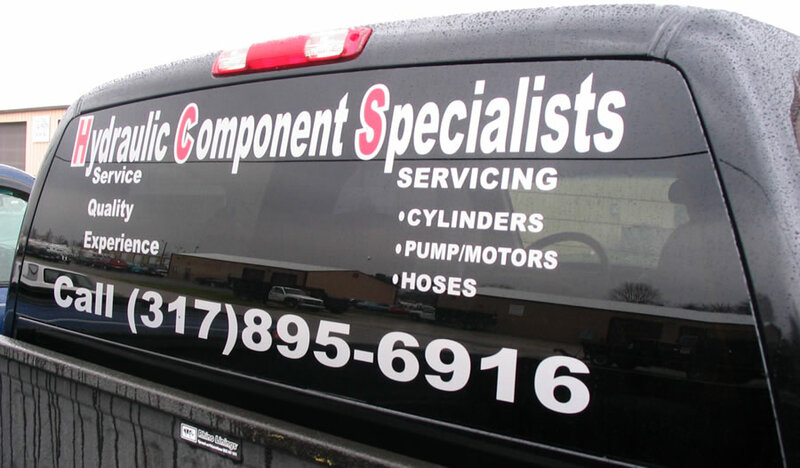 to quality, we are confident Hydraulic Component Specialists, LLC will not only meet your expectations, but exceed them. HCS provides all your service requirements and has the ability to repair and test all cylinders prior to shipping. HCS will repair and ship any place in the world.